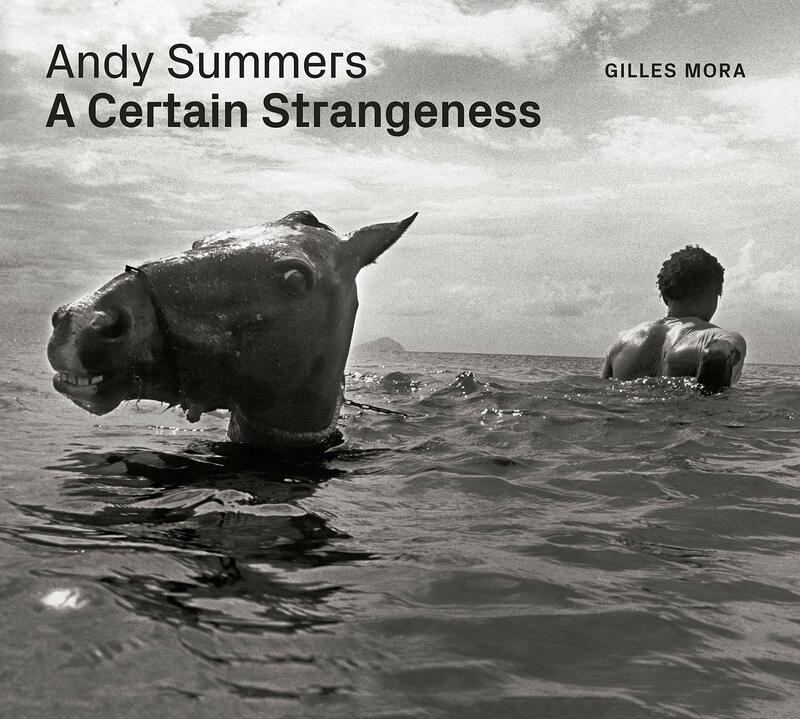 Photographs by Andy Summers. Text by Giles Mora. University of Texas Press, Austin, USA, 2019. In English. 160 pp., 184 Black & White Photos, 9½x10½". Andy Summers, former guitarist and composer of the legendary band The Police, has built a unique photographic body of work to parallel his musical oeuvre. According to Summers, these photographs constitute the mental and visual counterpart of his music, marked by a complex melodic search and harmonies of rather melancholic and even convulsive colors. Summers compares these autobiographical photographs to tearing the pages of an intimate diary and reconfiguring them into a new visual syntax. He characterizes these photographs as having a pronounced surrealist sense of what Sigmund Freud called “disturbing strangeness.” Andy Summers has had several photographic books devoted to him.